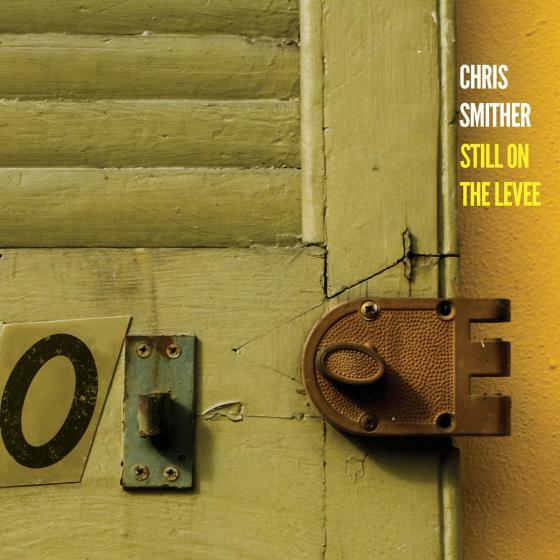 Chris Smither’s got a new retrospective of sorts out. It’s good. Real good. Read my review.